Travel, RV life, Christian faith, and minimalistic living. Hi all! Thanks again to Apothemary for the nomination. It has been fun thinking about the various quotes having an impact on my life. I hope you have enjoyed them as well! If nothing else, this exercise reminded me what I find valuable and important. Those will be the things I focus my energy! No one is better than any other. 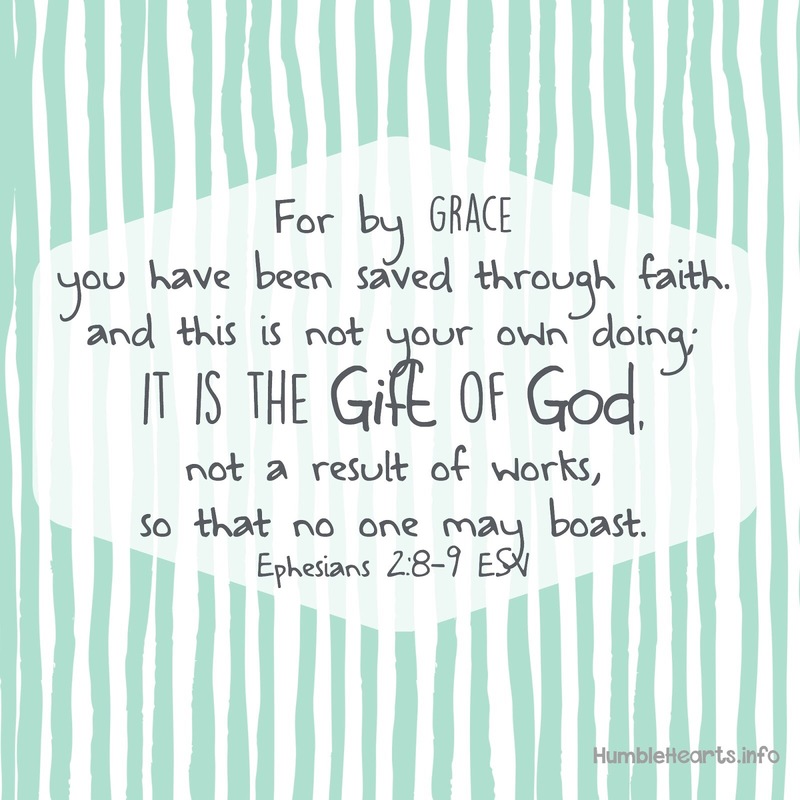 All are sinners and receive salvation through God’s great gift. The murderer receives the same way as the liar. God makes no distinction between the two. In our human state we strive for gain. But in God’s economy, salvation cannot be gained, simply received with joy. How about you? What do you think of Paul’s words? Do you have a favorite scripture? I’d love to hear from you! Writing about what happens on my pursuit of love, faith, and happiness. Looking forward to reading your quotes! Let your friends in on the fun too! Pharmaceutical Care & Advice - News - Updates to improve patient´s Health BENEFIT.